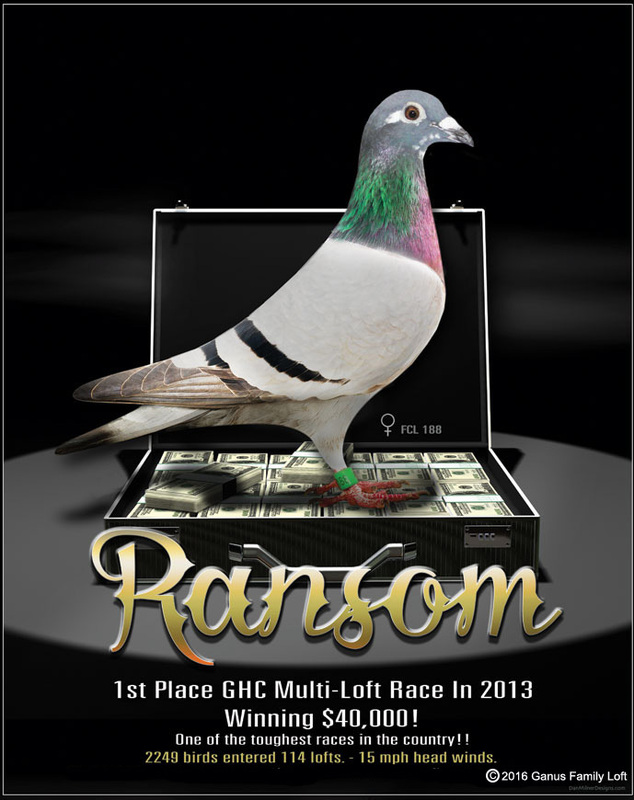 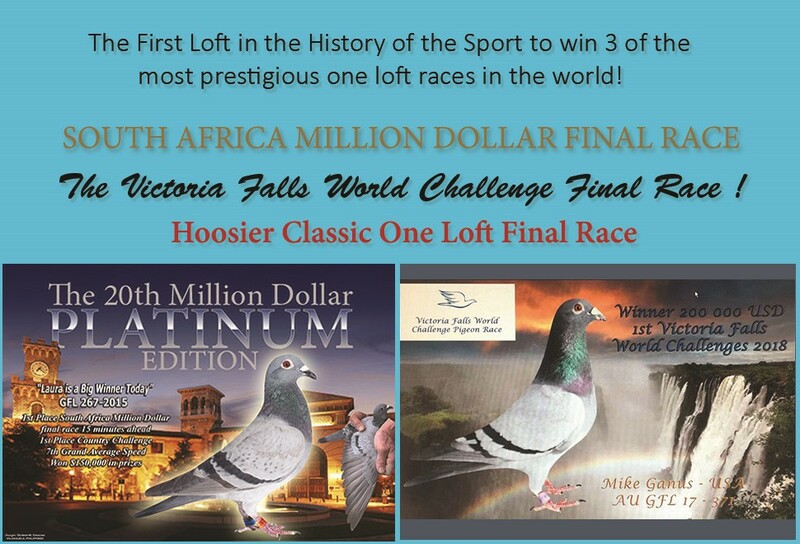 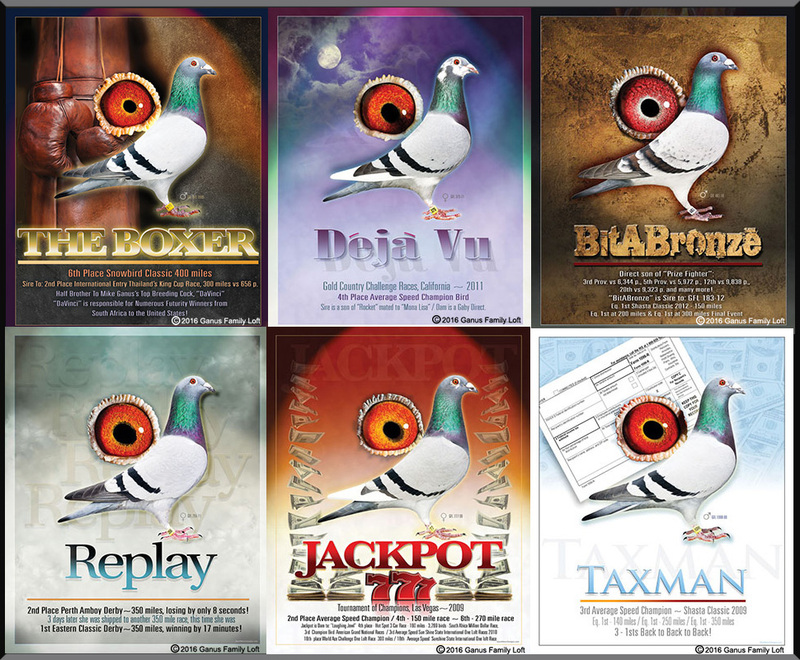 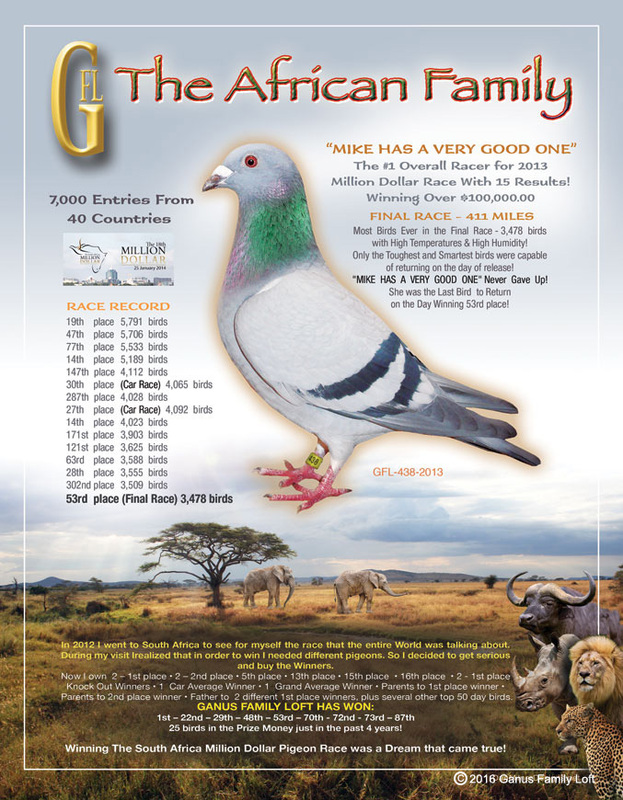 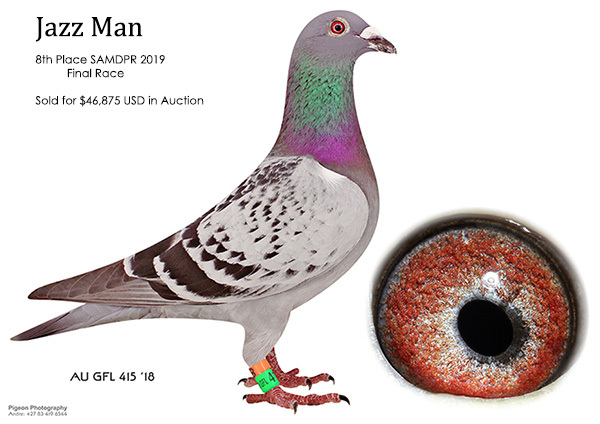 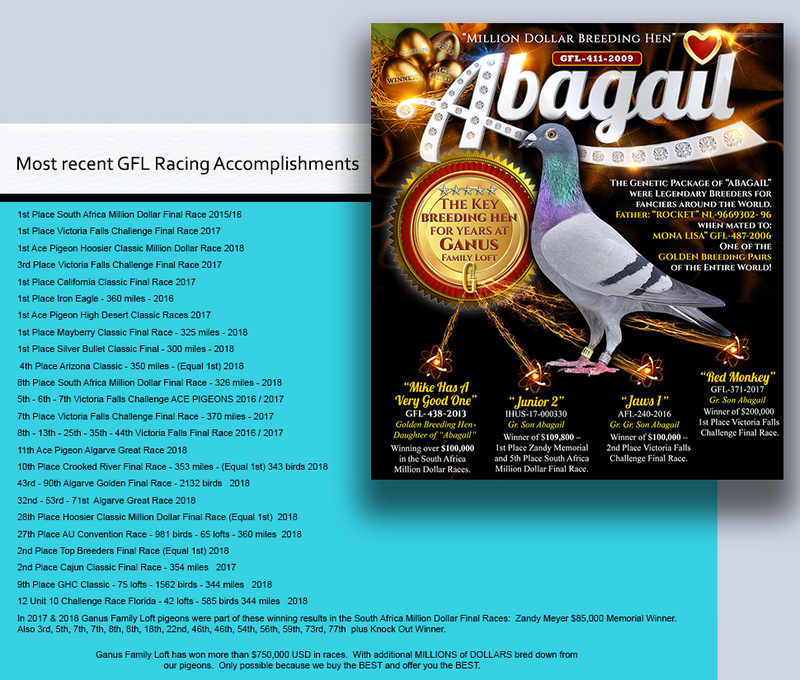 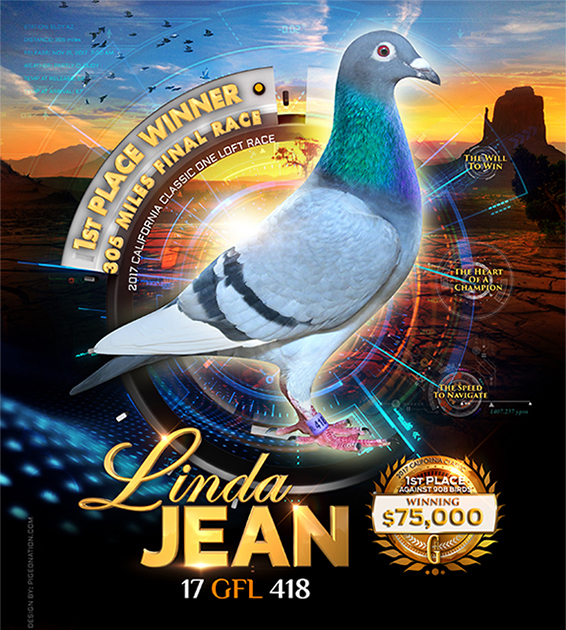 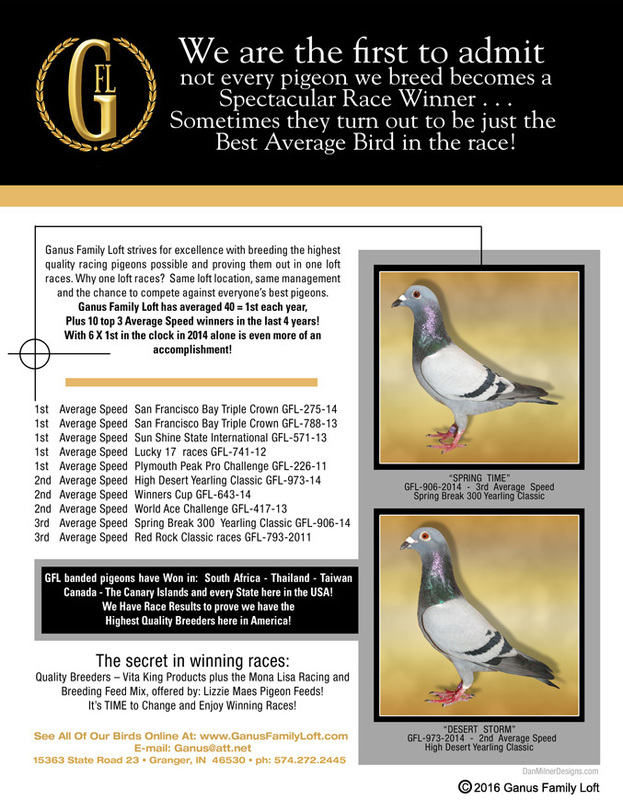 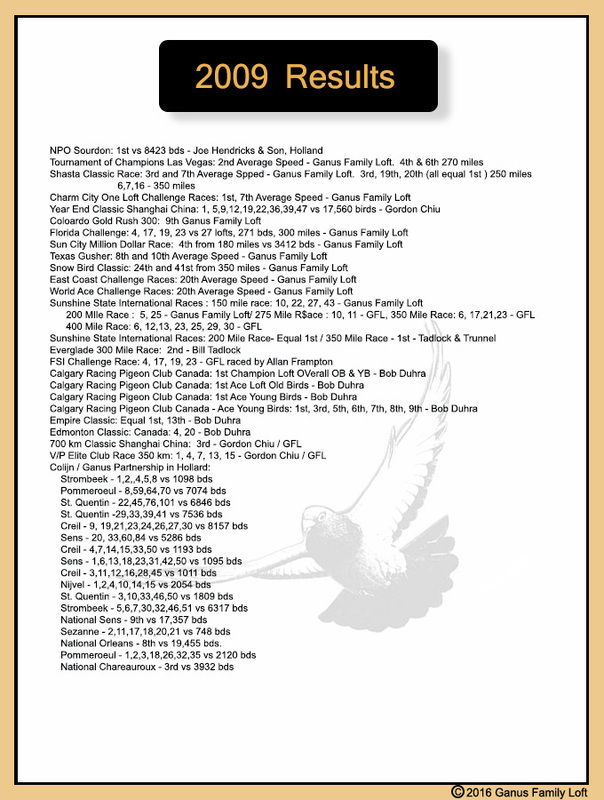 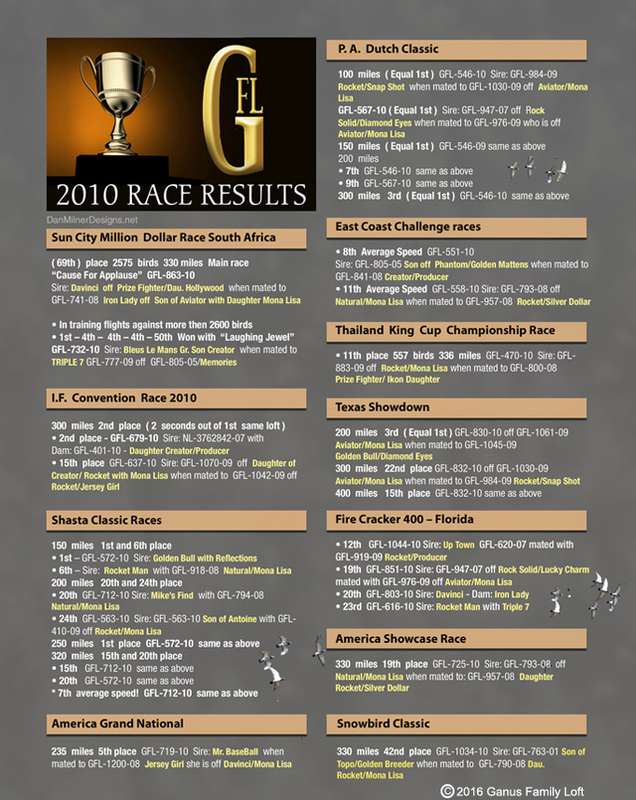 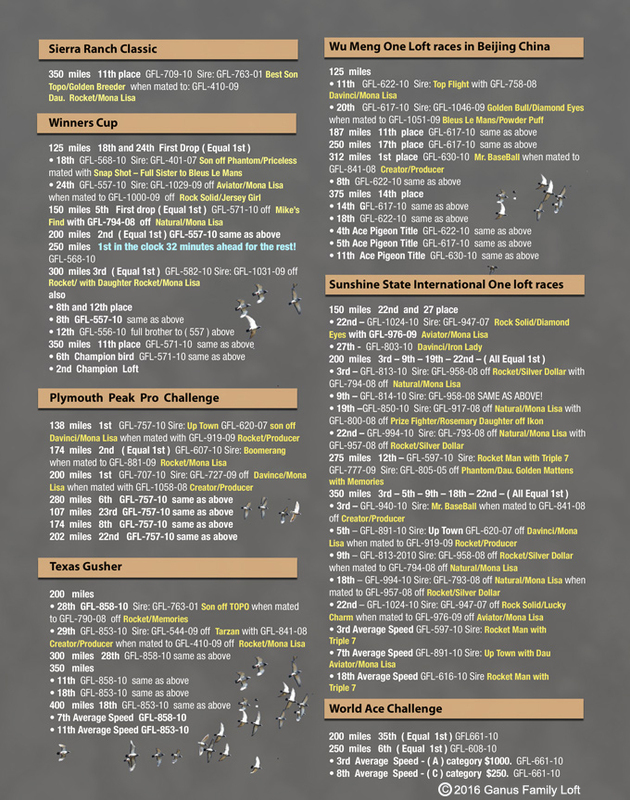 impossible to mention or list the achievements of every fancier that has contacted us informing us of their race results in local and national competitions and one loft races. 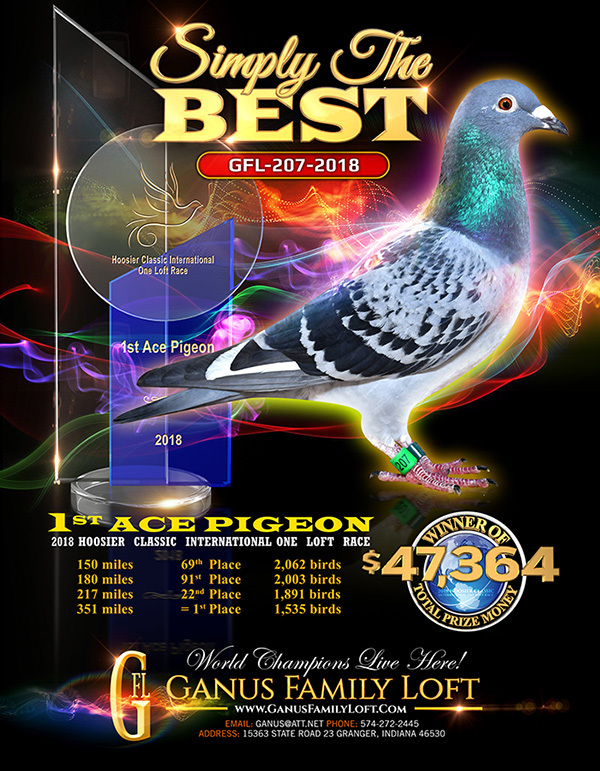 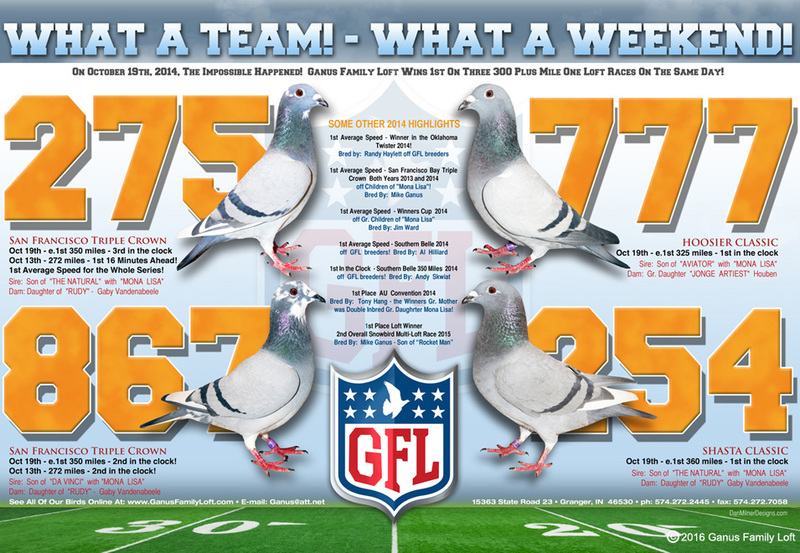 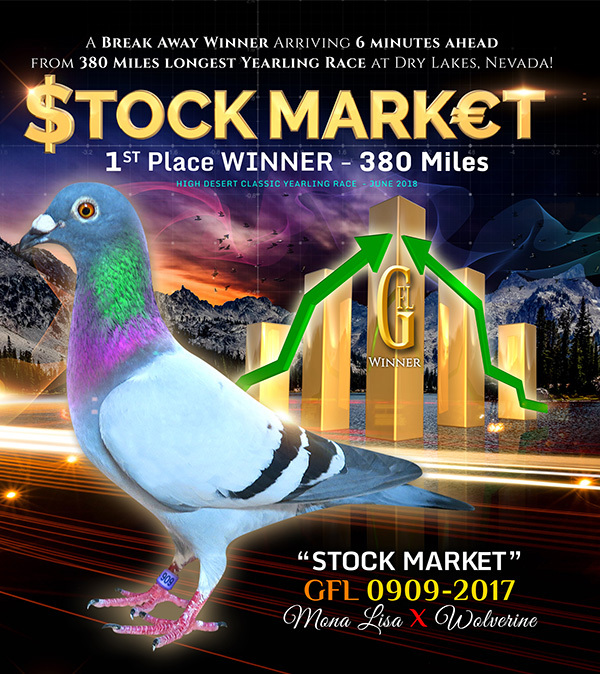 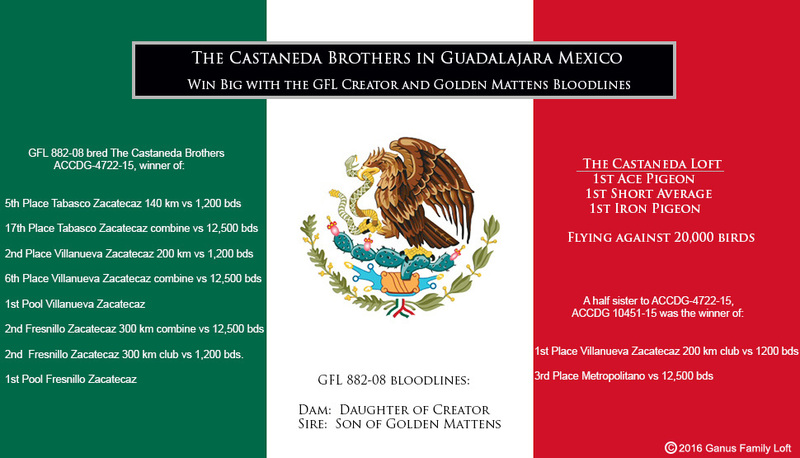 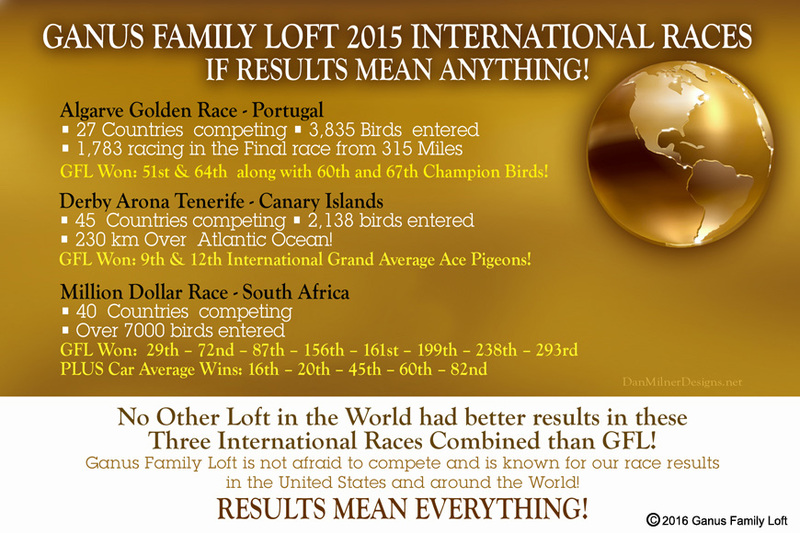 Regardless of the level of competition GFL is proud to have helped these fanciers work their way to the top of the race sheet in their local clubs and in the one loft races. 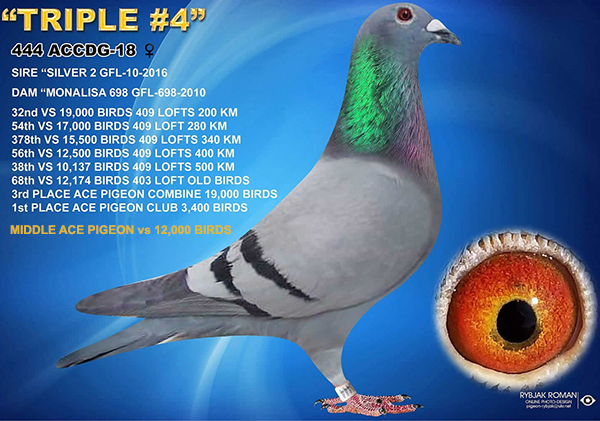 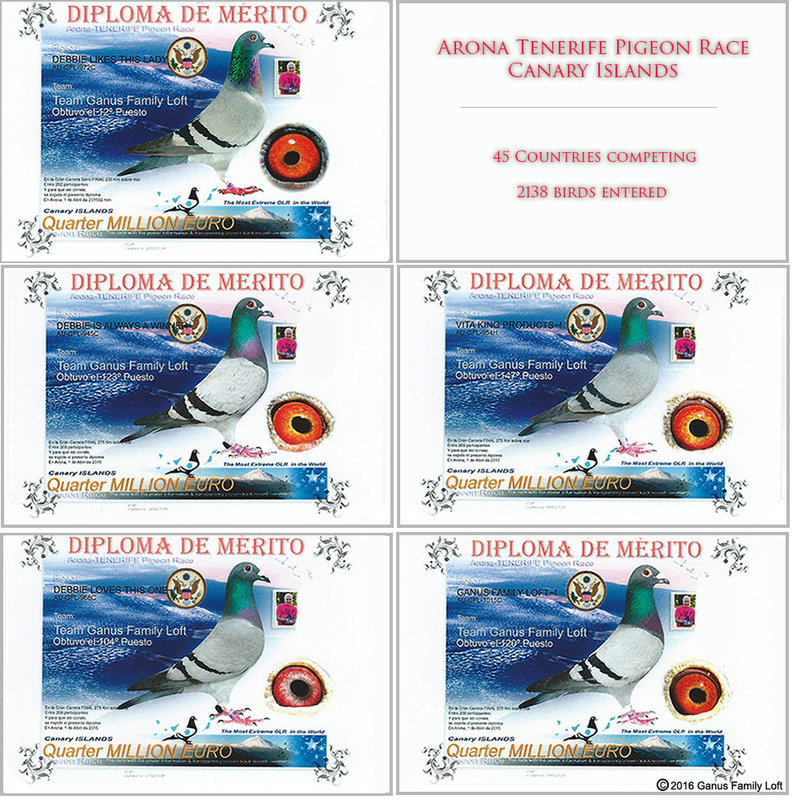 and quality of the birds competing. 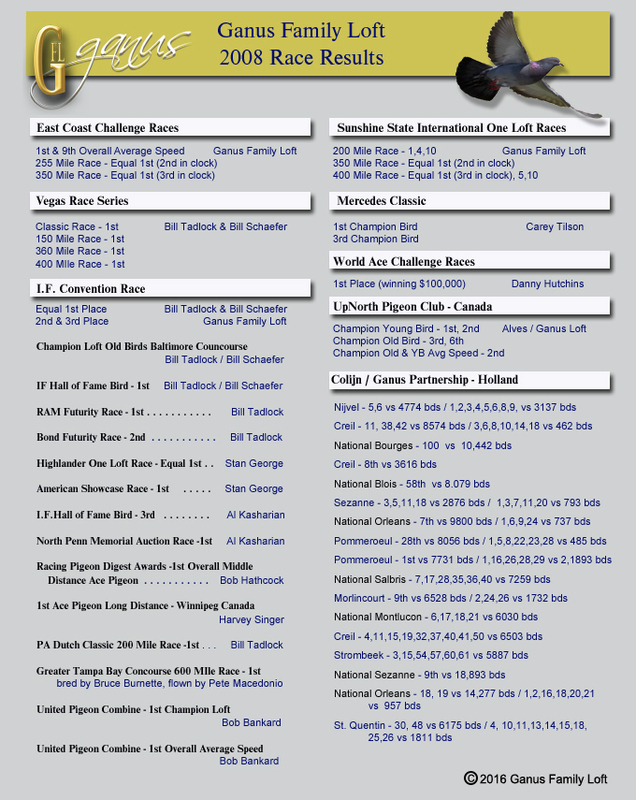 What do each of these categories mean? 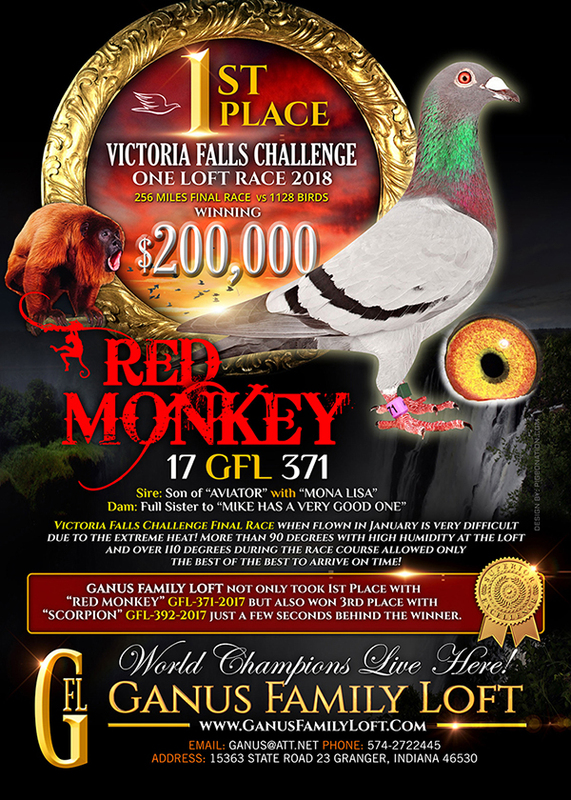 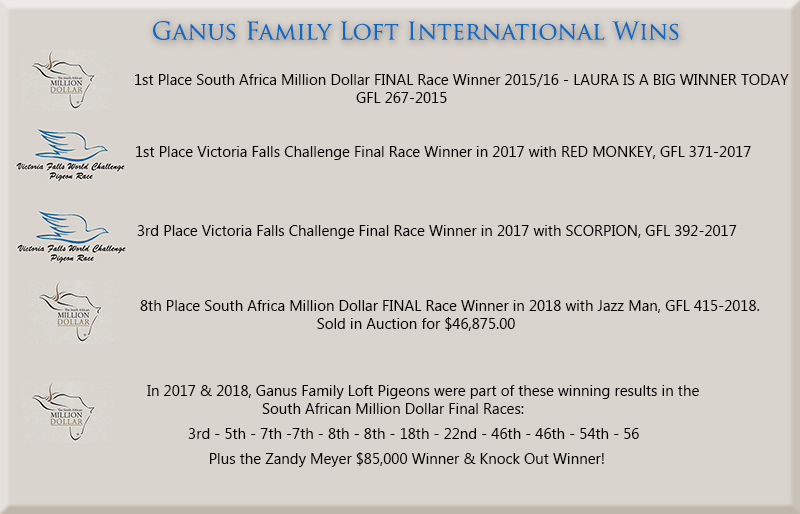 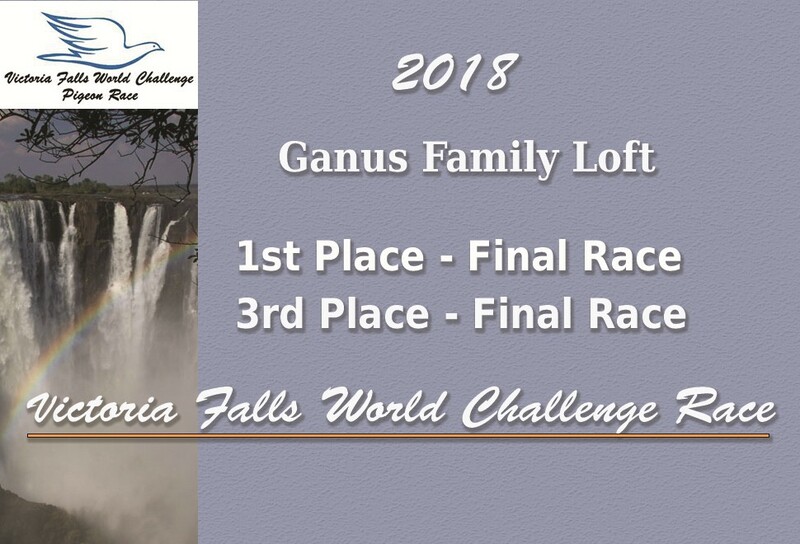 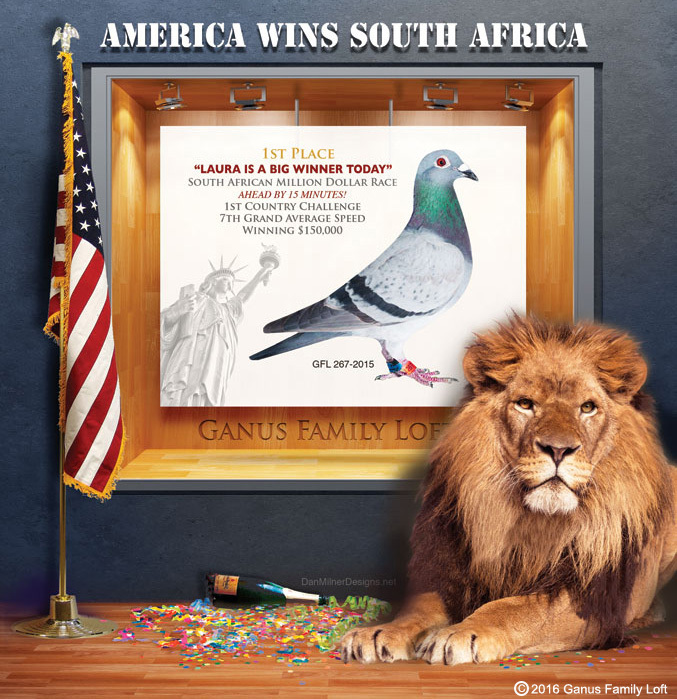 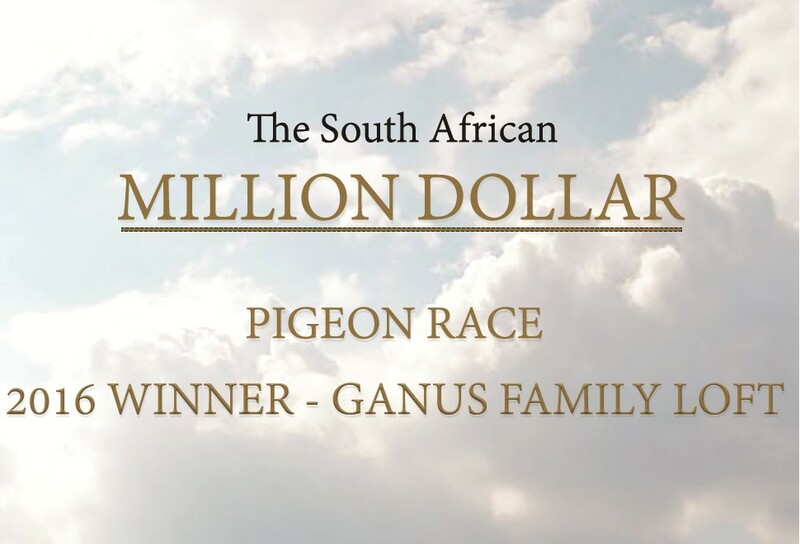 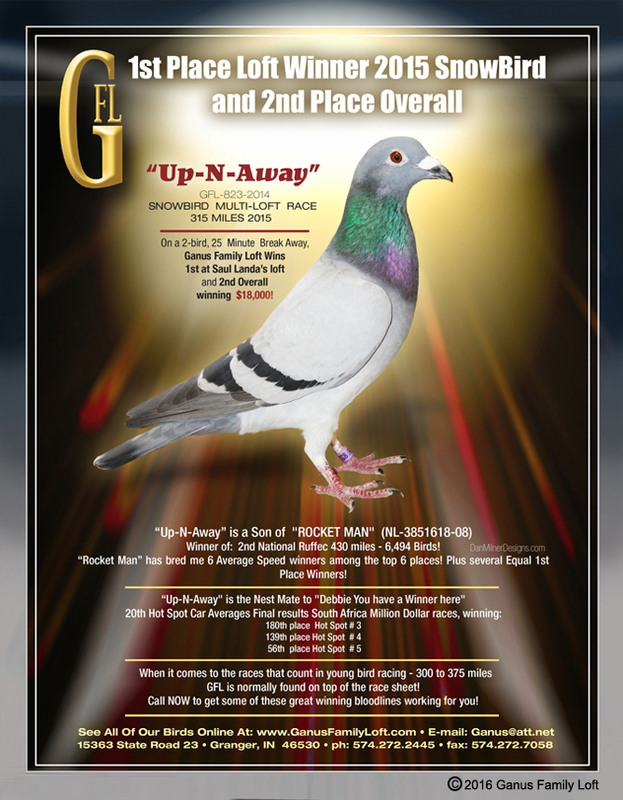 Ganus Family Loft is without a doubt one of most successful participants in OLRs in the world. 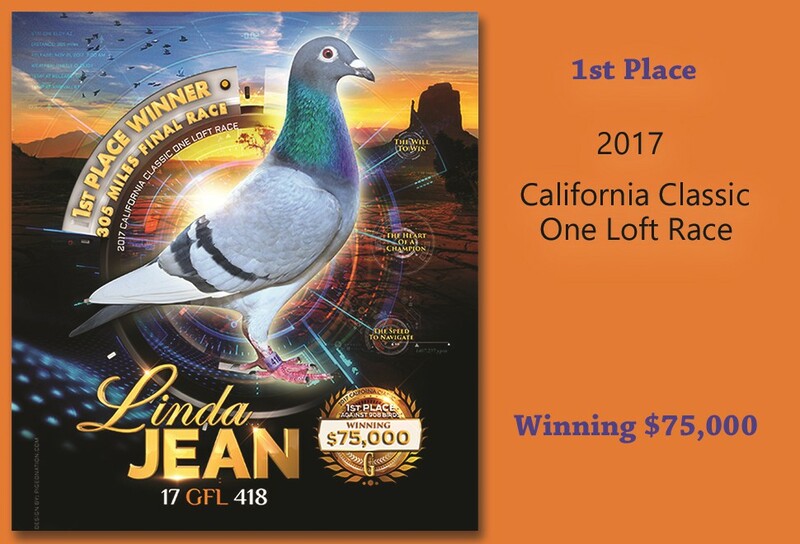 the prize money results in the United States in 2017.